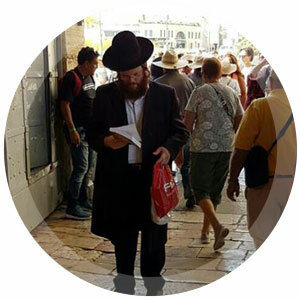 Find the true identity of the Jewish Messiah from a Hebraic Perspective. Do you have questions about the Jewish Messiah? 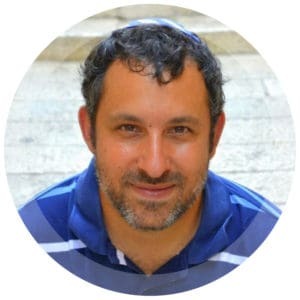 Take the opportunity to ask Rabbi Shapira. Discover the nature of Messiah through the compelling words of Jewish sages and rabbis. 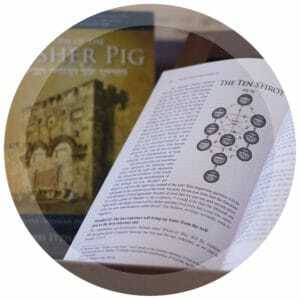 Return of the Kosher Pig is an excellent resource proving the Divine Nature of the Messiah in Talmudic sources, and, of course, Scriptural sources as well exposing the reader to some very rich meat so get ready for a Hebrew experience! This is a must-have book. You will need to read slow, and then reread so you don't miss a single word! This book is very well documented in the original Hebrew language. 5-star review! This book is for the serious student. It is not fluff reading. Rabbi Shapira has done his research. Each page is full of wonderful information. Keep your Bible and a dedicated notebook with pen and post-it flags by your side as you get into this book. You will be glad you did! Good ideas and new information in talking to Jews about Jesus - and well documented. This will take awhile for me to get through. Every minute of this book is a rich investment. 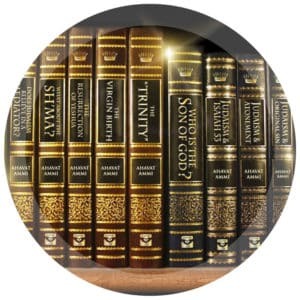 With the bedrock of Hebrew Scripture, classic works of Great Jewish thinkers reveal stunning Messianic Truth. Fantastic! It is amazing how the author shows that the concept of a divine Messiah was within Judaism from the beginning. He analyzes all the rabbinical texts and guesses who has always been pictured, although hidden? Jesus!!! Challenging to be sure. Informed and thought-provoking. I believe the information to be pertinent for not only the Jewish population but Christians as well. I highly recommend this. A "must read" for any serious biblical scholar! A treasure of knowledge and a must-read. 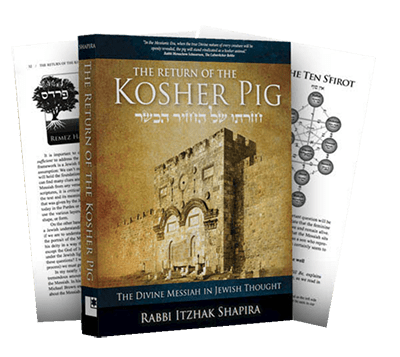 "The Return of the Kosher Pig " has made the divinity of Yeshua HaMashiach an unavoidable issue to the Jewish people worldwide in the 21st Century. This book is a virtual clinic in the history of Messianic commentary and thought in Jewish history. I don't doubt that it took many years of research and consideration to compile and compose.